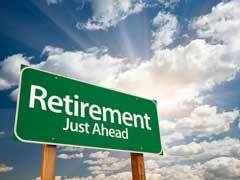 The time to start planning for retirement is now. The only people who are exempt are those who have 25 times their annual expenses saved, as they would already be ready to retire based upon their current savings as long as they do not inflate their lifestyles. Those who do not fall into this category should plan ahead. Here are five tips to help you get started if you’re in that boat. If you want to have a good and comfortable retirement, living the lifestyle you want to live, then you need to start planning for retirement sooner rather than later. There’s an old Chinese proverb that says that the best time to plant a tree is ten years ago and that the second best time is today. If you’ve not yet started by getting a financial checkup with a group like Trajan Wealth or another financial planning firm, the time is now. It’s a good idea to just see where you stand in regard to your overall financial health. Some people have fear that Social Security will not be around much longer. This is not likely. It is, however, likely that there will have to be benefit cuts in the future if other adjustments are not made. Figuring out when the best time to take benefits for your particular situation is imperative to make sure that you’re able to retire as comfortably as possible. With all of this said, you do not want to rely on solely collecting social security in your retirement. 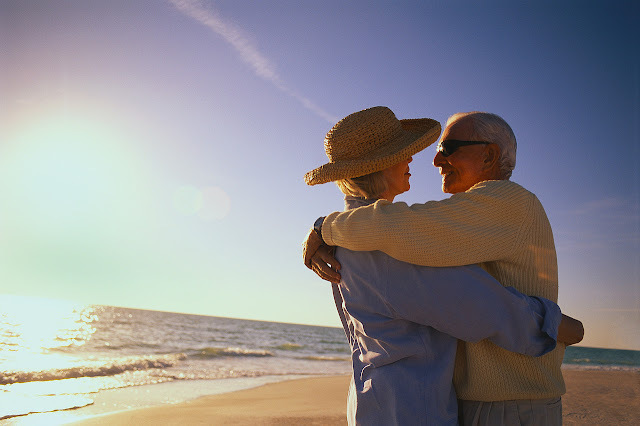 Some whole life insurance policies can provide income in retirement. They are essentially long-term savings accounts that allow the insurance company to make investments on their policyholders’ behalf.